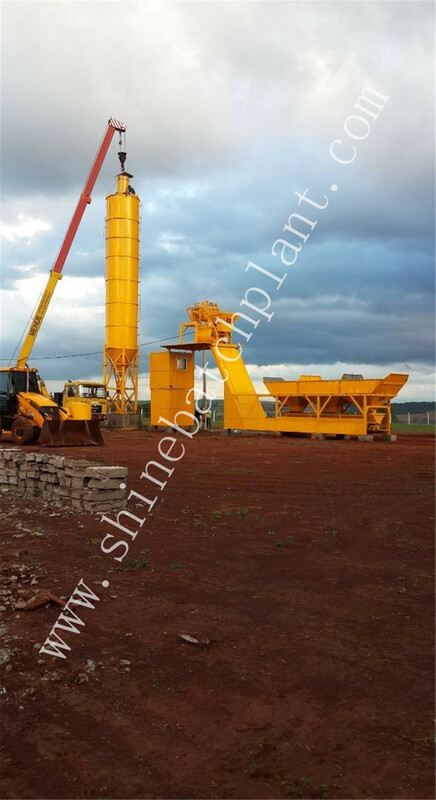 With high automation and intelligence, automatic Batching Plant belongs to compulsory wet concrete batch plant. 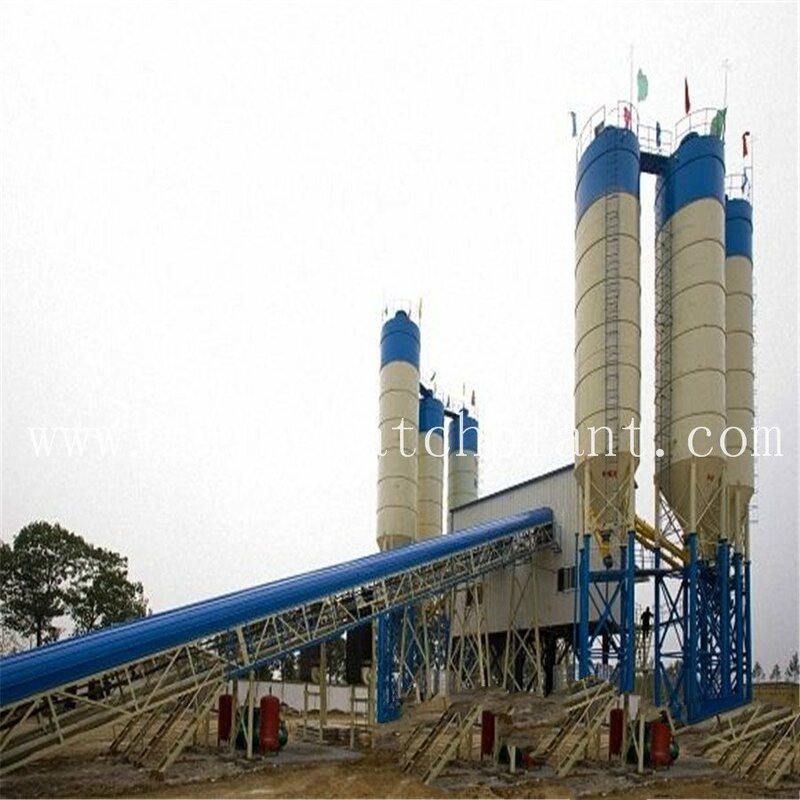 It can adopt combined feeding according to customers` need to produce dry-hard, plastic and any ratio concrete. 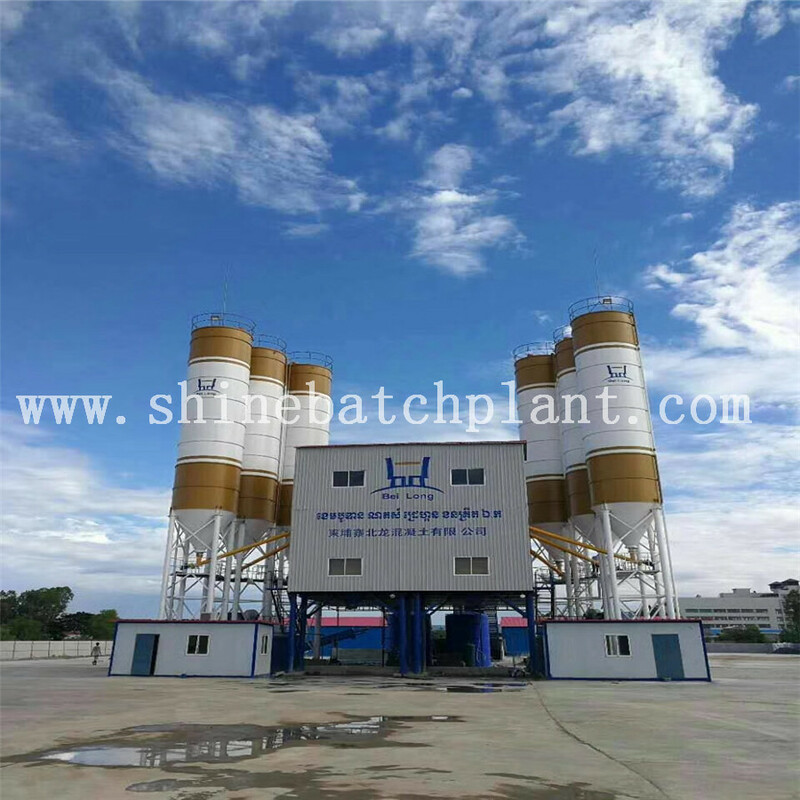 Asphalt batch plant for sale and protable concrete mixers plants enjoys the advantages of great exterior, friendly environment protection, high productivity and so on. 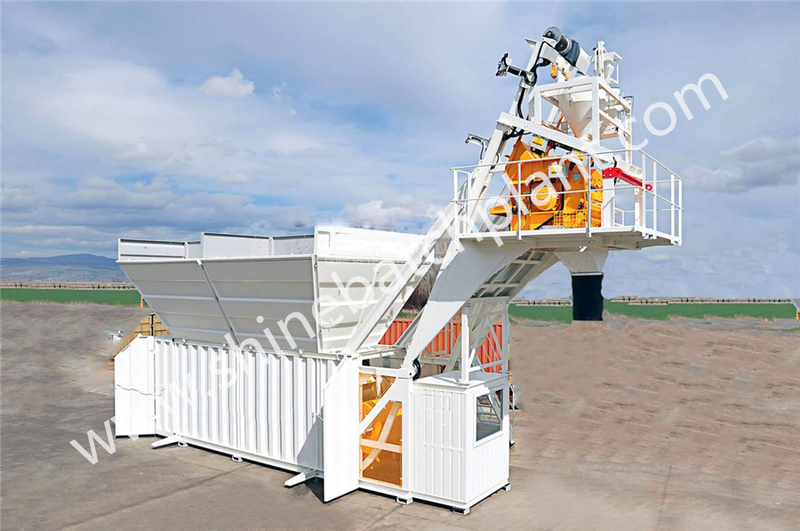 Dry Concrete Mix Plant on sale mainly applies to medium-large construction site, hydroelectric, highway, port, bridge, airport and commodity concrete, pipe, precast and so on. 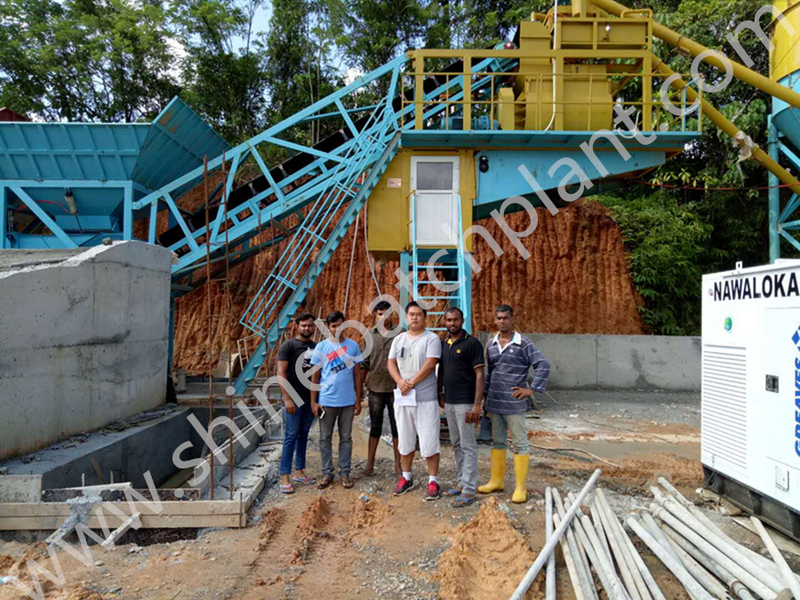 With advanced dry concrete batch plants control system with Concrete Batch Plant Software, the control system for Dry Concrete Plant can be designed as semi-automatic or fully automatic models, which can meet different requirements from different customers. Looking for ideal Automatic Batching Plant Manufacturer & supplier ? We have a wide selection at great prices to help you get creative. All the Portable Concrete Mixers are quality guaranteed. 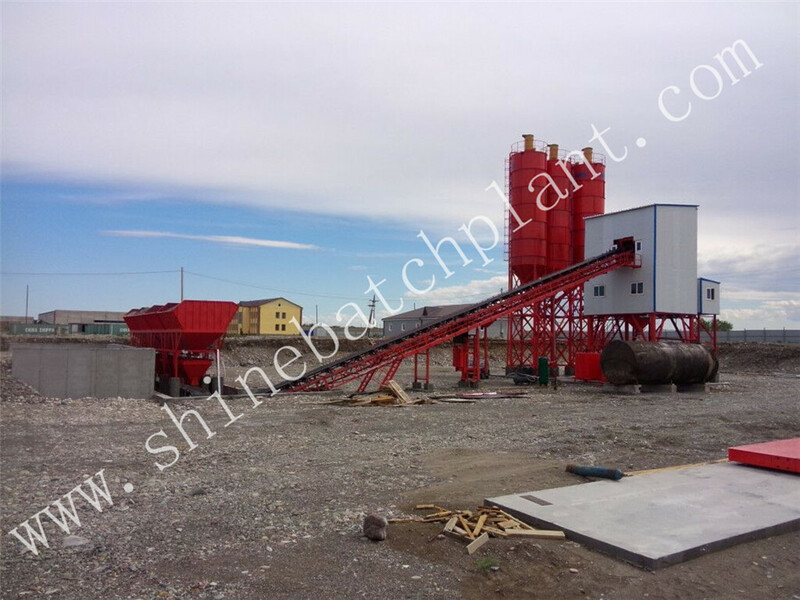 We are China Origin Factory of Asphalt Batch Plant For Sale. If you have any question, please feel free to contact us.